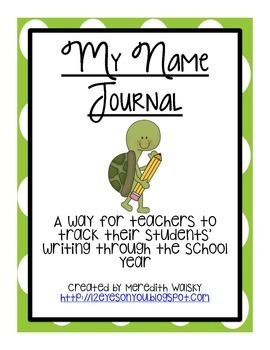 I have been looking for a way to track my students' writing through the entire school year. Parents and colleagues are always asking to see work samples through the school year and while I have been able to pull together samples, nothing was cohesive. Enter "My Name Journal." 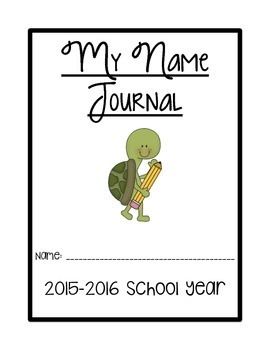 This journal contains pages with prompts, a space for the student to draw their picture as well as a page where students can document the words that they know how to write. 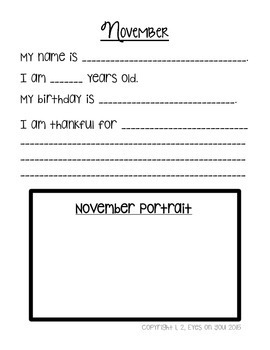 This journal can be given as morning work, done during a writing station or even given as an exit slip. This journal can also be completed over the course of one day, several days or even over the month. 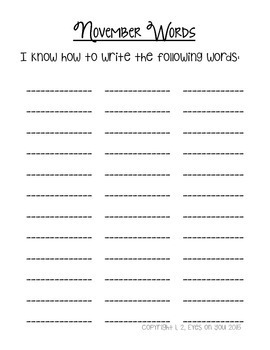 At the end of each month, you will have a writing sample of each of your students that can be used during conferences, RTI meetings, PPT meetings or even for student use only!